This week I would like some help please. 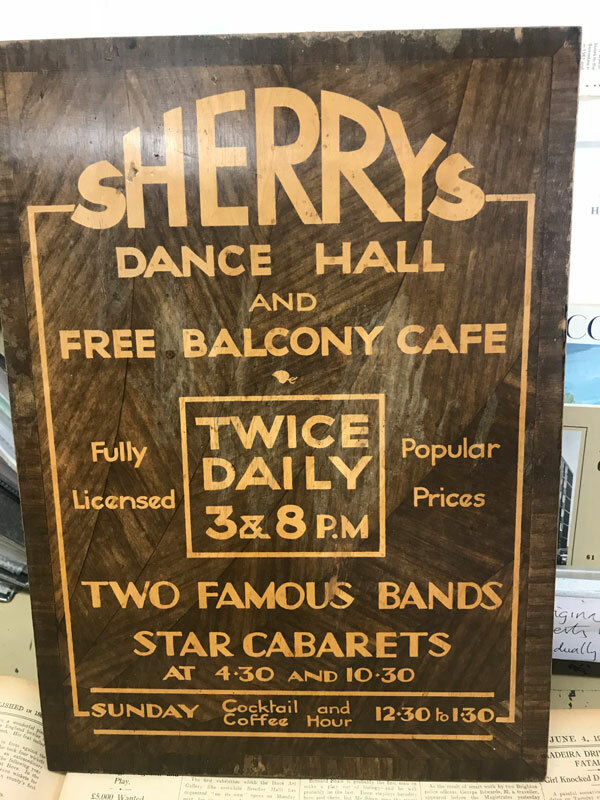 The first picture is one of two identical plaques that I recently acquired that come from the iconic West Street Club Sherry’s. 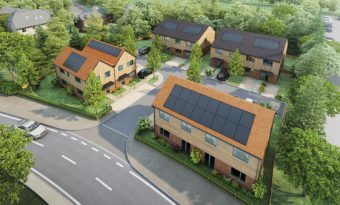 It’s about to be demolished and redeveloped and has existed from 1919-1949, and again from 1969-the mid 1980s. 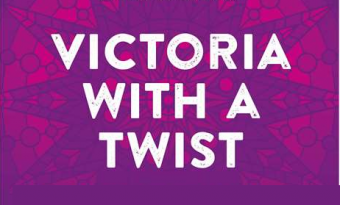 It also features in the novel Brighton Rock and was part of a lot of Brightonians’ youth – good and bad but always fun. My personal memory of it is an early performance from Culture Club before they were famous. I am sure they come from the early period but I would like to be more precise, so if anyone out there has any ideas please let me know by email at Brightonandhovestuff@gmail.com. 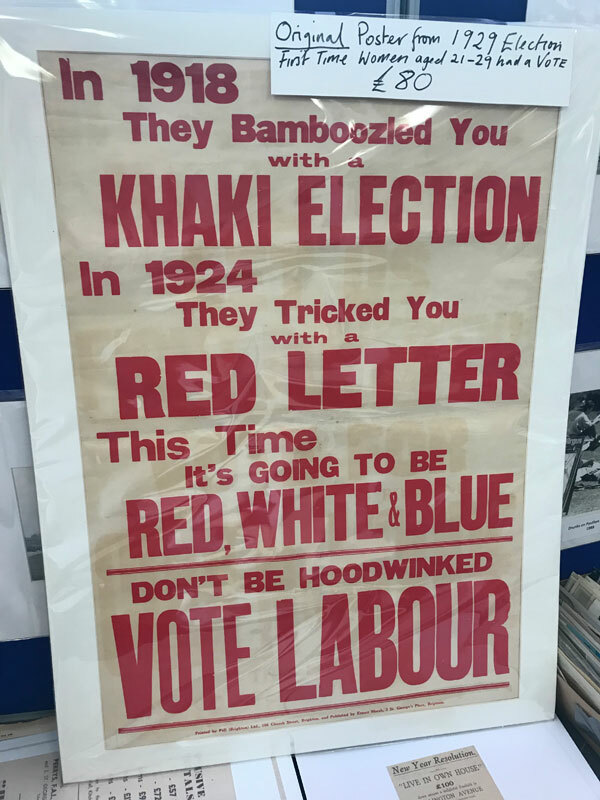 The second two pictures are posters from general elections printed in Brighton. The first is from the 1929 election, which in the 100th anniversary of the suffragettes is relevant as it was the first election women from the age of 21-29 could vote. 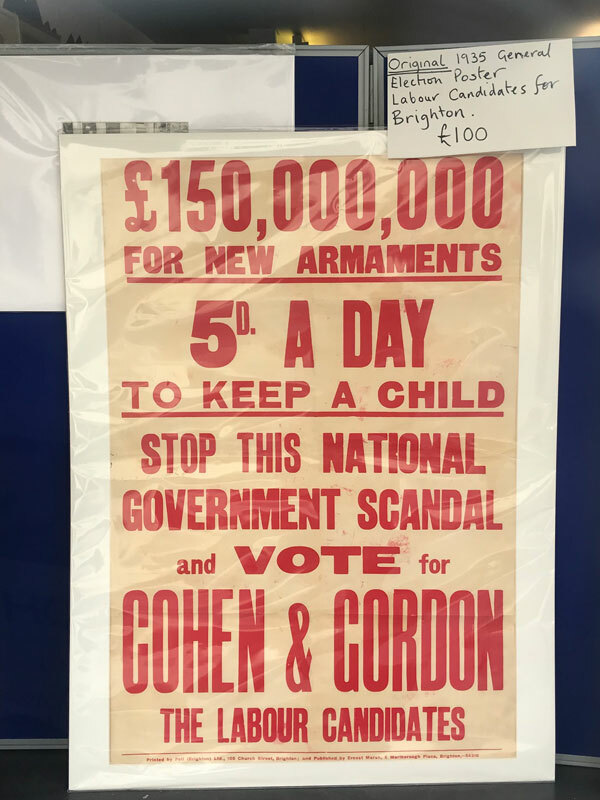 The second poster is from 1931 which was promoting the two Labour candidates for Brighton, with one of them being Lewis Cohen who later became Lord Cohen of Brighton. He tried several times to become an MP but was never to be, although he took great pride in taking his seat in the House of Lords in the early 1960s having been a huge influence in the expansion of the town from the 1930s through to the 1960s.I would recommend checking him out as he truly was an exceptional man. These posters only lasted 24 hours in the shop window before they were snapped up, which just proves that there is someone out there for all sorts of collectibles. So if you think you have something, let me know. Any questions or info needed email me or pop into the shop at 28 Western Road, Hove.